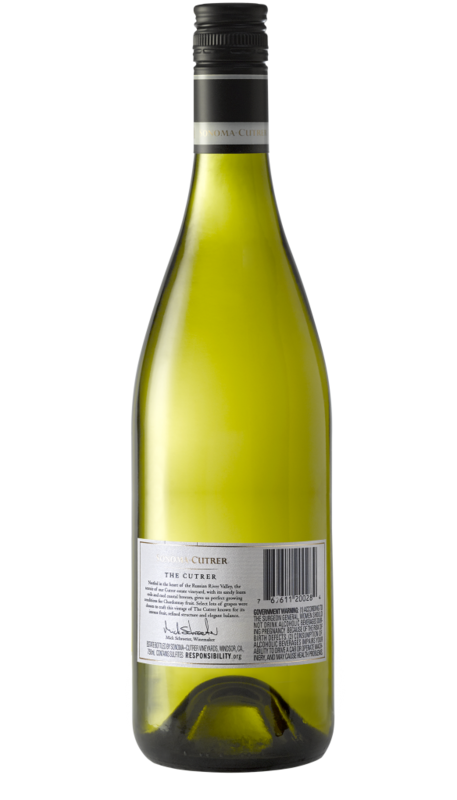 This is a bright, vibrant vintage of The Cutrer. 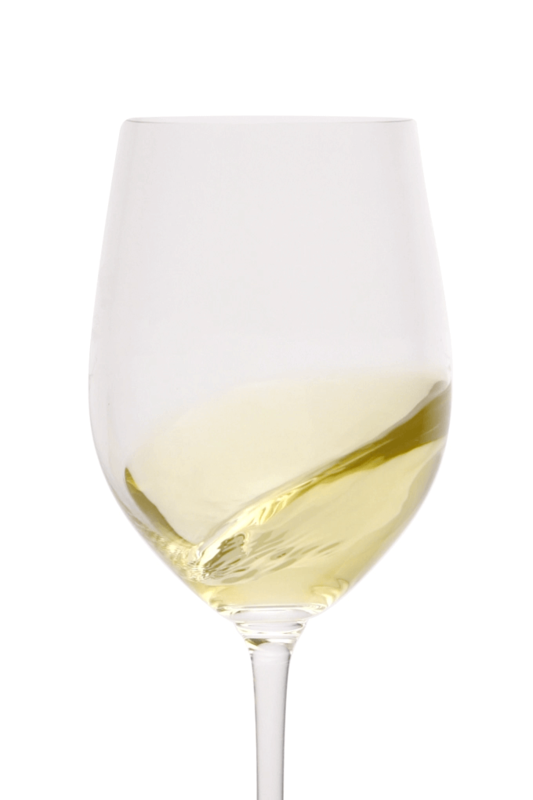 The wine is nicely focused with a lovely mid-palate creamy richness, bright acidity and a long, flavorful finish. Flavors of warm pie crust and baked apple are accented with touches of nut, light vanilla and baking spice. 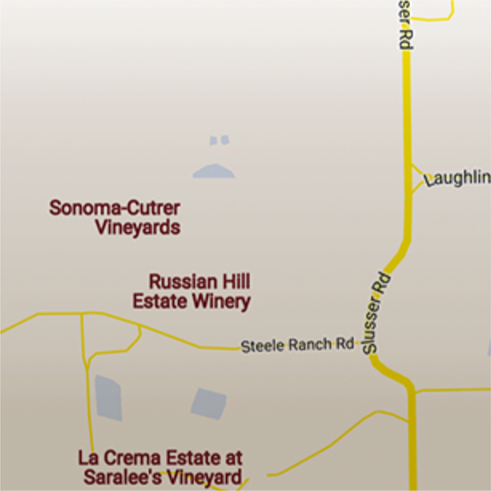 Each of Sonoma-Cutrer’s Chardonnays is unique in their flavor characteristics. 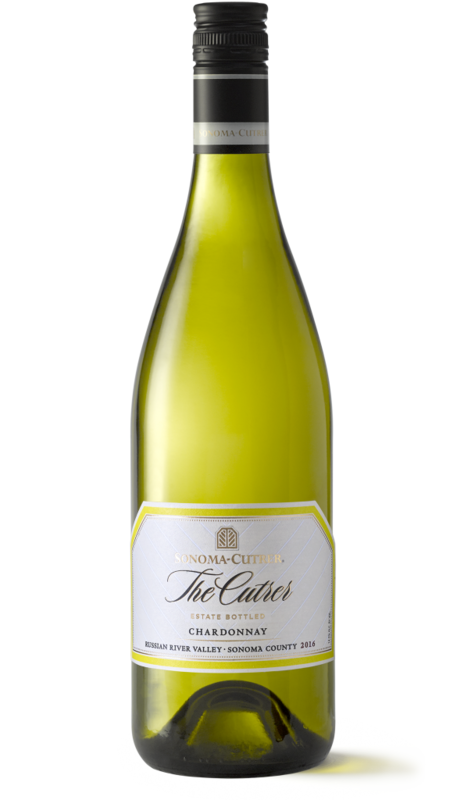 The Cutrer appeals to wine lovers who enjoy a creamier, rounder Chardonnay with more oak influence. This may seem like a complicated recipe but it’s really not and brings together two favorite accompaniments for the summer barbecue: Peach chutney and coffee barbecue sauce. Make both of these a day or two ahead and store refrigerated. Keep the leftovers on hand to use with grilled chicken or pork. A glass of chilled Sonoma-Cutrer Les Pierres Chardonnay paired with this dish would be the perfect way to celebrate the summer holidays. Visit your farmer’s market and select your favorite vegetables to feature in this colorful dish. Prepared Thai curry pastes are easily found at Southeast Asian markets or on-line. Note that curry pastes can differ in their intensity and heat so you might start by adding a little less the first time and adding more to taste. Add whatever vegetables you like to this curry. Pairs well with The Cutrer Chardonnay.